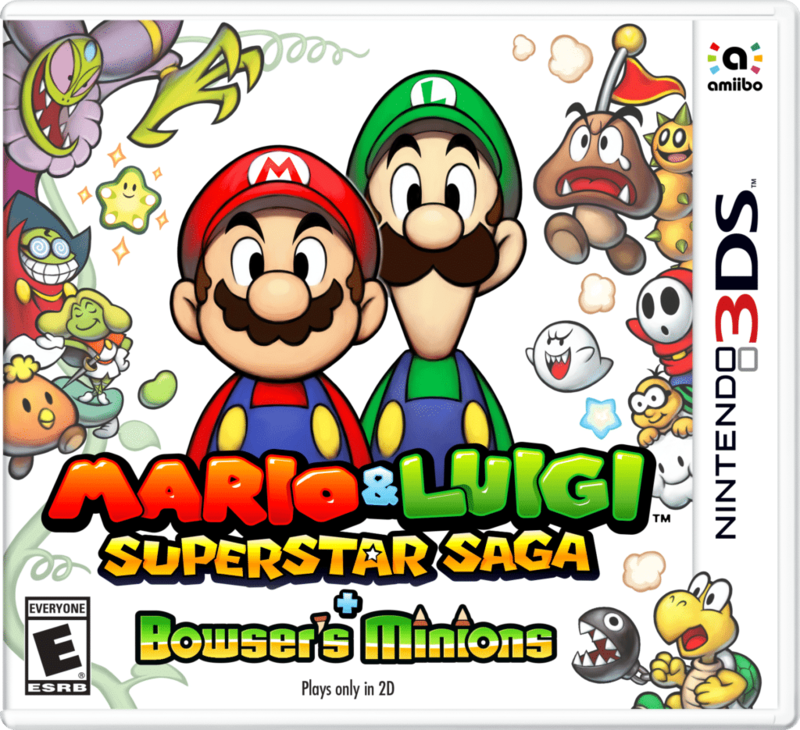 Mario and Luigi: Superstar Saga + Bowser’s Minions is a remake of fan favorite Gameboy Advanced game, Mario and Luigi: Superstar Saga with many new features added. The game starts out exactly the same as the original game. Cackletta and Fawful steal Princess Peach’s Voice with Mario, Luigi and Bowser traveling to Beanbean Kingdom in order to take it back. The story and gameplay are mostly identical to the original game but with minor tweaks such as the ability to speed up cut scenes, and saving can be done at anytime. Just like the other games in the series it is a turn based RPG but you can dodge enemy attacks by performing quicktime events. This remake adds an entirely new game mode to the game, Minion Quest. 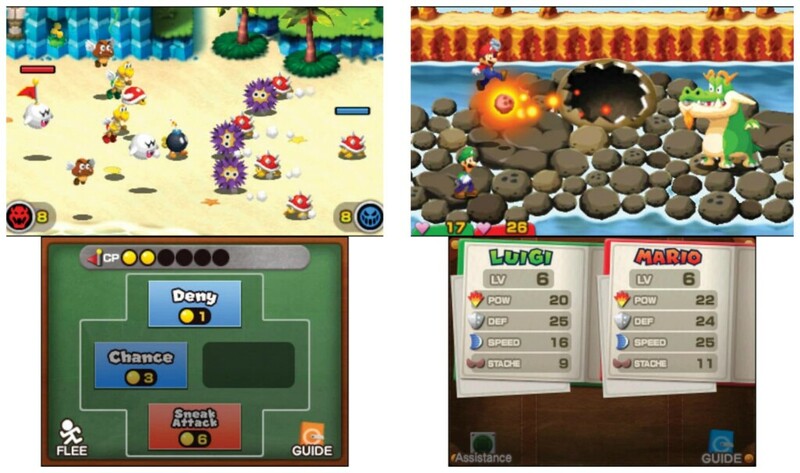 In this game mode, you make an army of up to 8 minions to take to battle and search for Bowser. 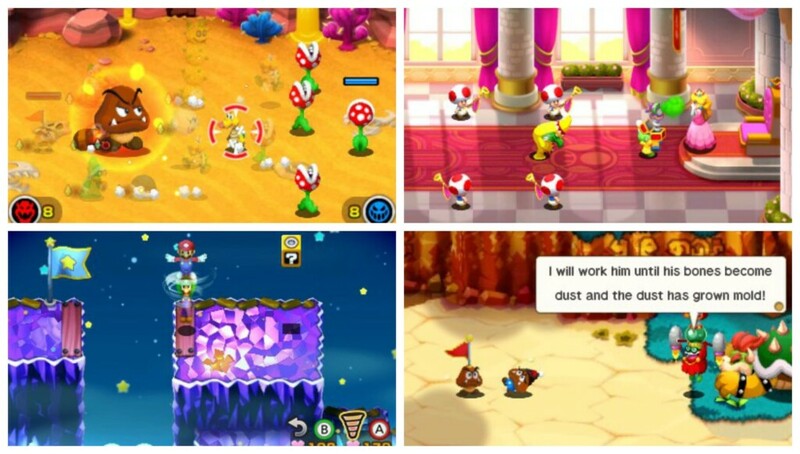 There are many different minions you can choose from such as goombas, lakitus, hammer bros. etc. You don’t have direct control over your minions beside activating a minion’s special abilities or using captain commands, so it is important which minions you pick. There are 3 types of minions: melee, ranged and air and they work in a rock, paper, scissors fashion. Melee is good against ranged, ranged is good against air, and air is good against melee. This game is all about using strategy, which minions to pick, which order to put them in and when to use captain commands. It also feels very satisfying when your army goes head to head against your opponents. One of the great parts of the main story line is the charming and hilarious characters. And Minion Quest does not disappoint in that department with all the cutscenes being enjoyable to watch and the game not taking itself too seriously. It’s easy to pick up and play while also being tough to master and beat as you have to think carefully about who you put in your team. Minion Quest is just as fun as the main game and is not just a small side story. It gives you a different perspective on the events taking place in Beanbean Kingdom at the time. 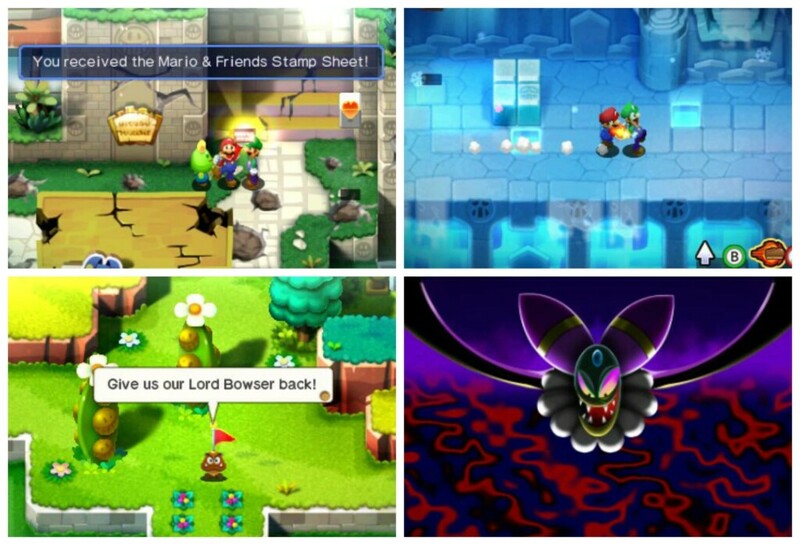 This remake takes everything great the original Superstar Saga had and makes it better, while also adding basically another game to the cartridge. Even if you have the original, it’s worth it to get this game.